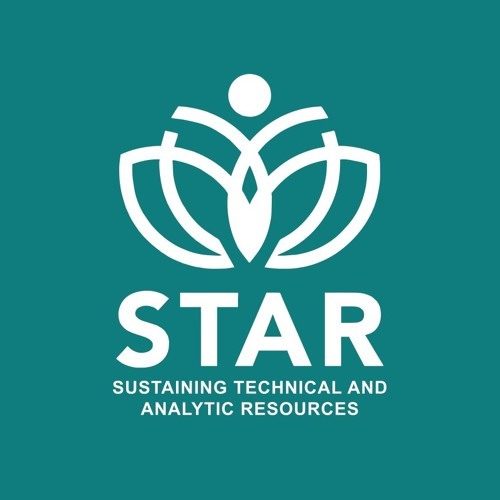 STAR is a USAID-supported Fellowship project, implemented by Public Health Institute. We engage diverse, talented professionals in capacity-building projects at #globalhealth organizations. Through this podcast you'll get to know our staff, our Fellows and Interns, and we'll also discuss hot topics in #globalhealth. Stay tuned!